An Aflex Externally Pressurised Bellows (XB) allows for large amounts of axial deflection (up to 200mm) in long straight runs of pipe. XB assemblies will transmit pressure thrust onto the pipeline, therefore, it must be properly restrained by anchors and pipe guides to prevent damage to the pipeline and other equipment. The Aflex Externally Pressurised Bellows is designed so that the pressure is applied externally to the bellows element, which means the inside of the bellows remains at atmospheric pressure. 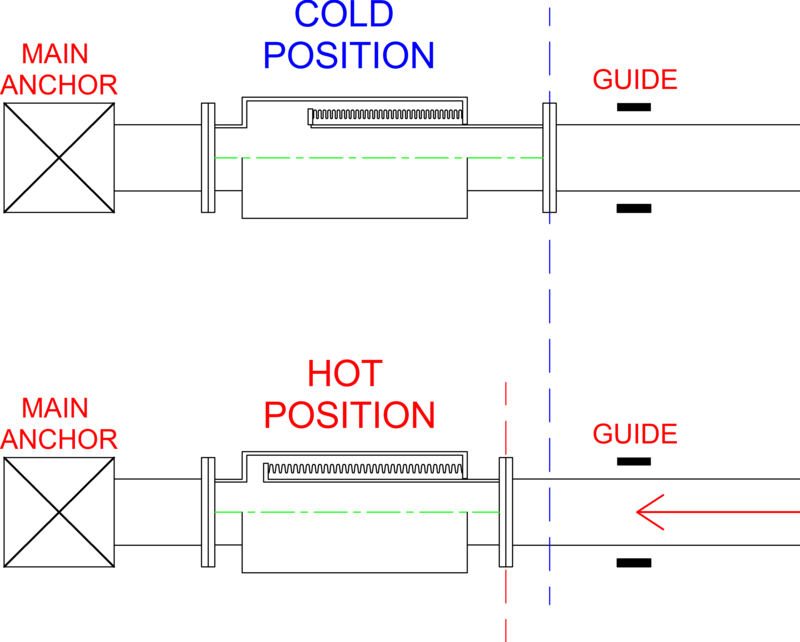 The pressure being applied externally allows for bellows to have many more convolutions as it is more stable, preventing the bellows from squirming and failing. With this design, when a pipeline expands, the XB expansion joint compresses, extending the bellows element inside the assembly. This allows for a large amount of axial movement as the bellows element is completely stable due to the pressure being applied externally, not internally. The XB does not allow for lateral or angular movement and only allows for axial movement up to 200mm. 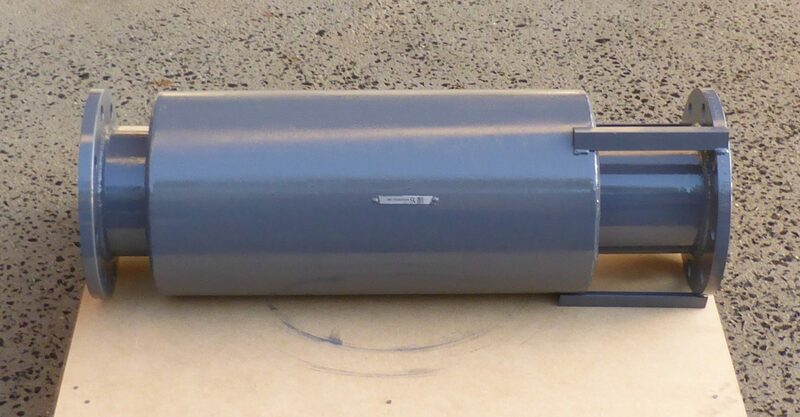 For more axial movement, a DXB – Double Externally Pressurised Bellows Assembly is required. © Aflex Pty Ltd. Trading since 1998 - Previously known as Axial Dynamics.